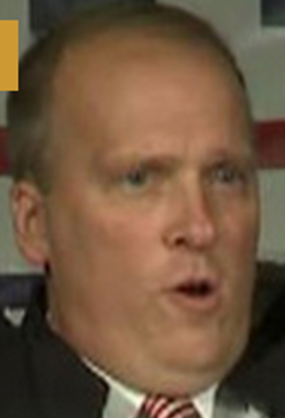 DemoCurmudgeon: AG Schimel bumbling, Delays DNA testing...again!!! AG Schimel bumbling, Delays DNA testing...again!!! A backlog of months-old DNA evidence has continued to grow to nearly 800 cases. Attorney General Brad Schimel, who oversees the state crime labs, released new figures Friday about the tests, about four weeks after USA TODAY NETWORK-Wisconsin requested them under open records laws. Schimel faced criticism from his opponent, Democrat Josh Kaul, over crime lab delays. 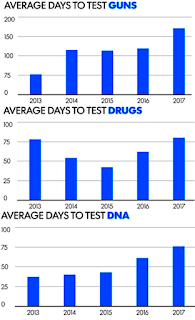 When the Republican entered office in 2015, DNA evidence rarely took more than two months to test. 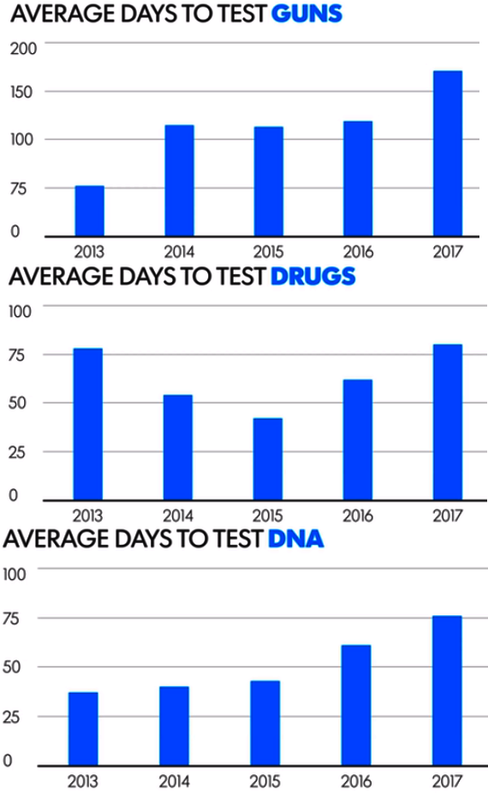 Now, about half of all DNA tests take at least two months and hundreds of cases typically take more than three months — potentially slowing police investigations or court cases that rely on DNA.